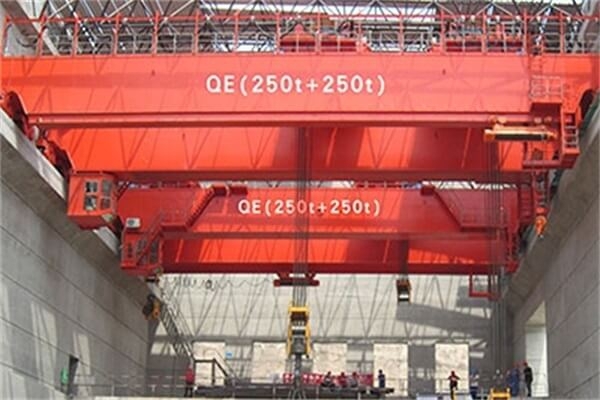 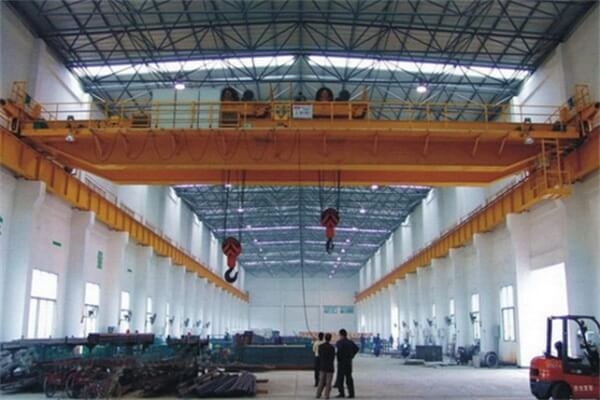 Double Trolley Overhead Crane is an overhead crane equipped with two trolleys, which can work coinstantaneous or alone. They are mainly used to life long and big loads or sets of loads with two long distance lifting points. 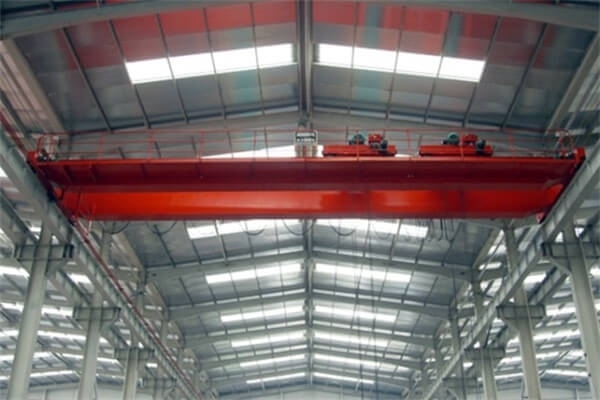 The lifting capacity of the Double Trolley Overhead Crane is 5 ton to 50 ton, and the work class is A5 and A6. 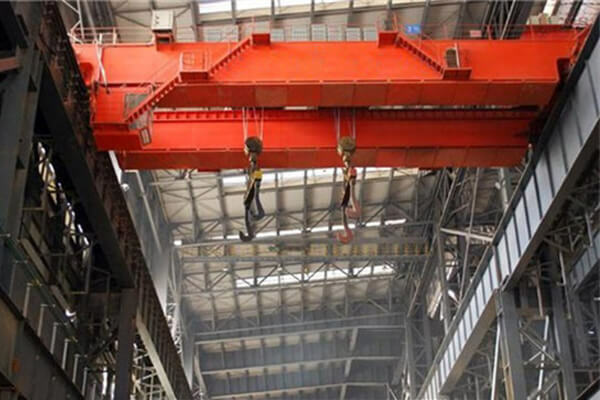 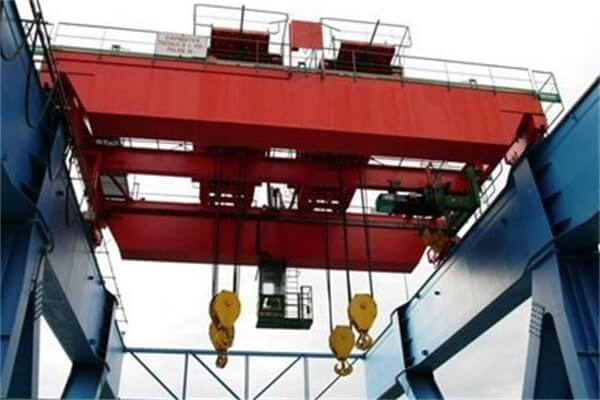 Double Trolley Overhead Crane is mainly consisted of crane beam, cab, trolley travelling mechanism and electric equipment. 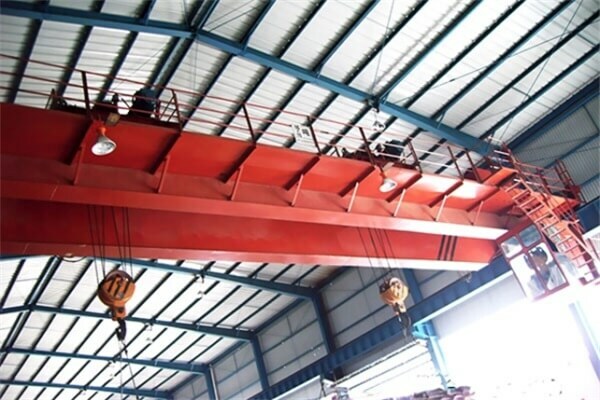 The Double Trolley Overhead Crane are usually used in storage, workshop, stock yard or other factories and mines to lift long materials.